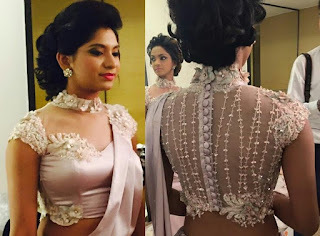 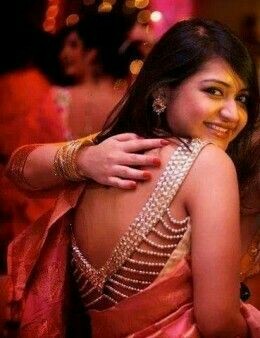 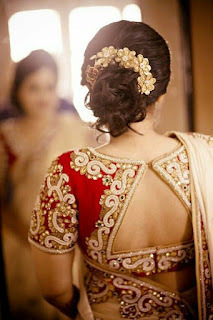 I have written a lot about blouse design ideas and how blouse plays an important role in getting your saree look right. 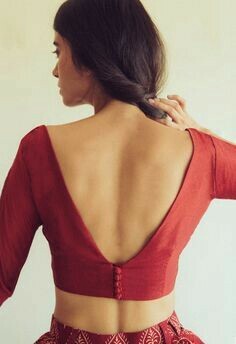 For a blouse to be perfect it has to have a right fit and an interesting back neck pattern. 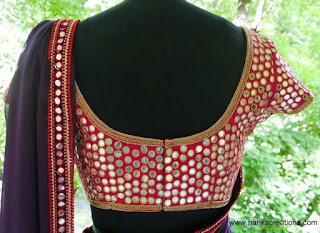 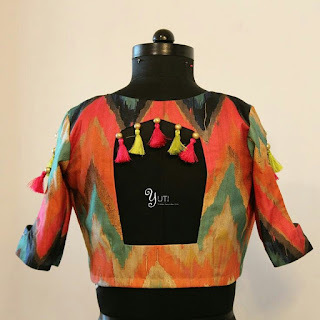 Today in this post I will be bringing to you a collection of some stunning blouse back neck designs. 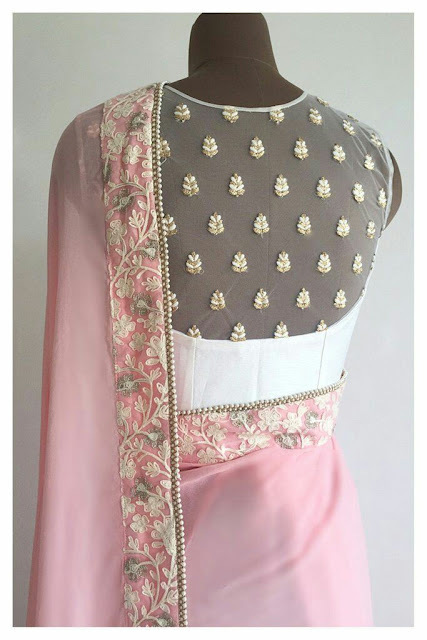 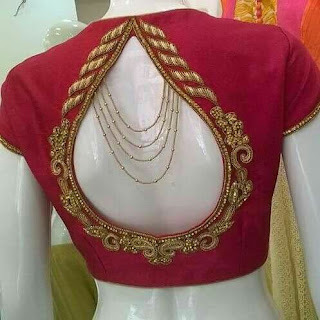 These days there are a lot Saree blouse back neck designs available to choose from and the most important thing is to have the perfect fit and a good balance between saree and blouse. 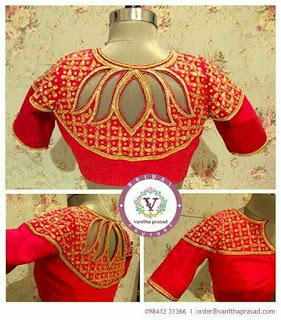 Pair your traditional sarees with blouses having traditional back neck patterns while the more designer sarees can be worn with trendy blouses with fun back neck designs. 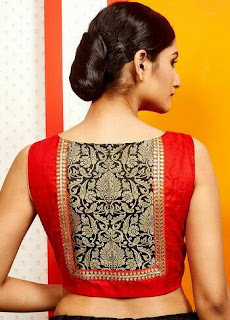 This brocade blouse back neck design is traditional with a touch of modernity. If you wnat to show some skin but not go completely backless this is the right blouse design for you. 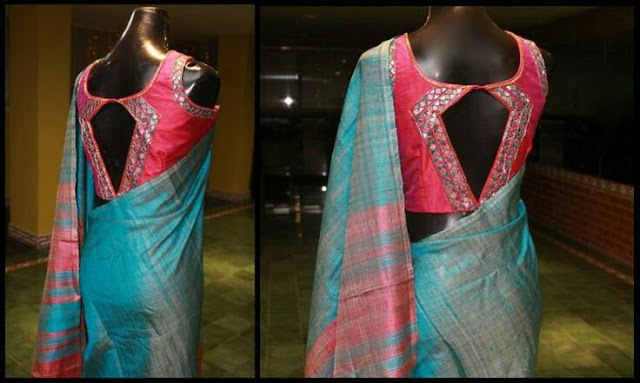 Pair with silk sarees and grab eye balls during special occasions. 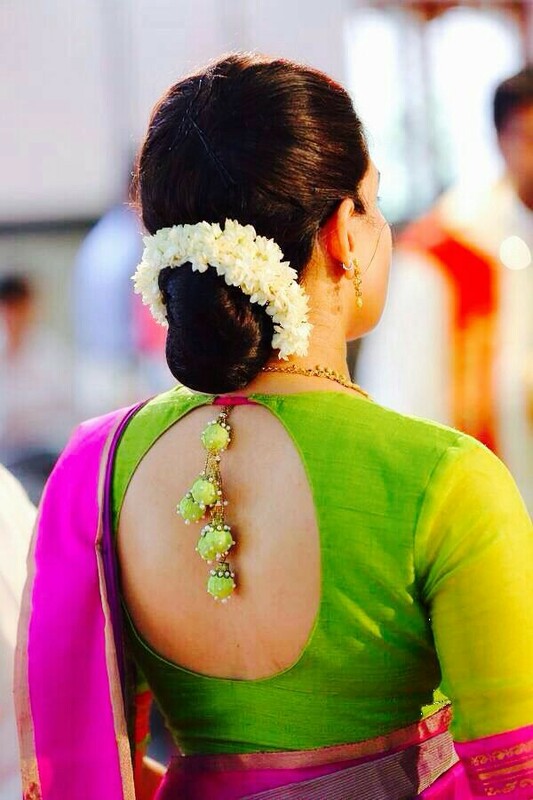 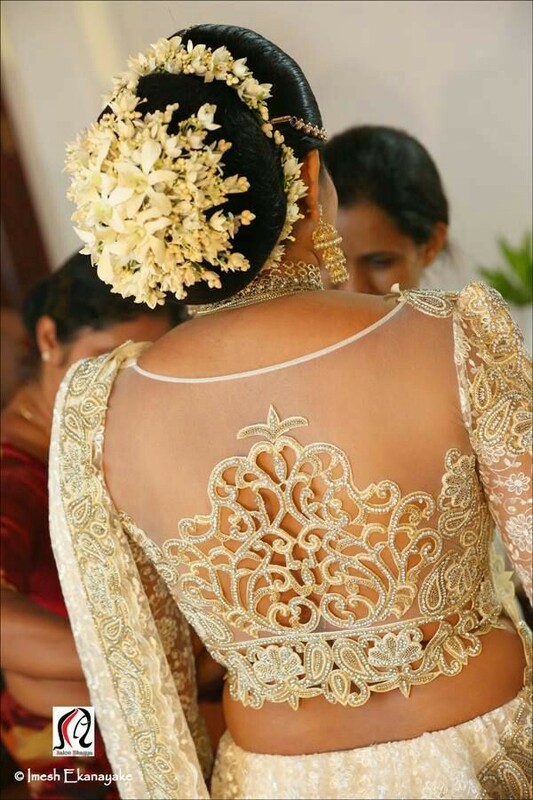 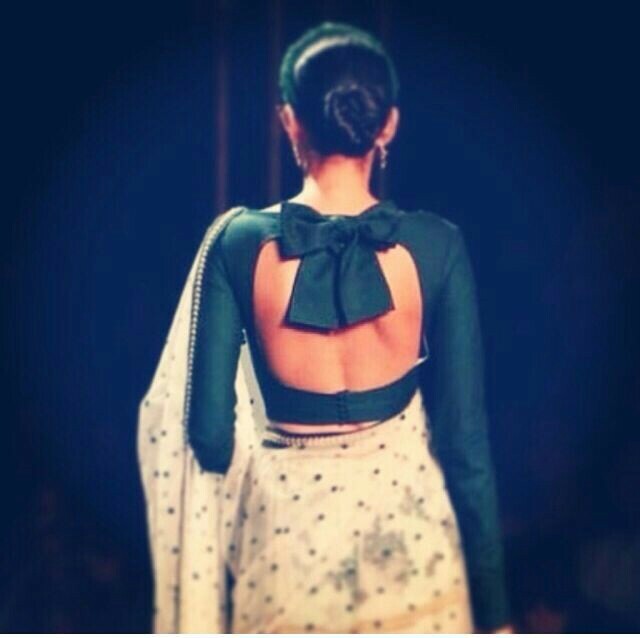 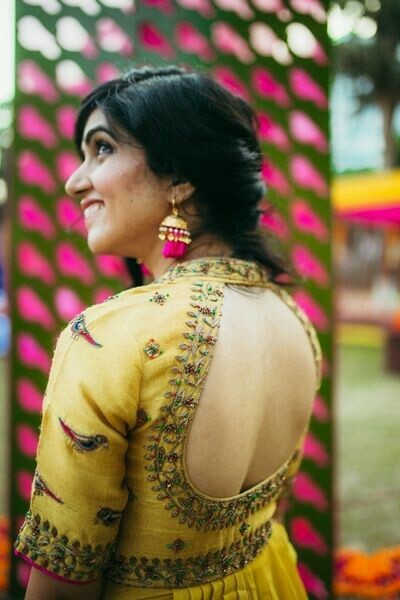 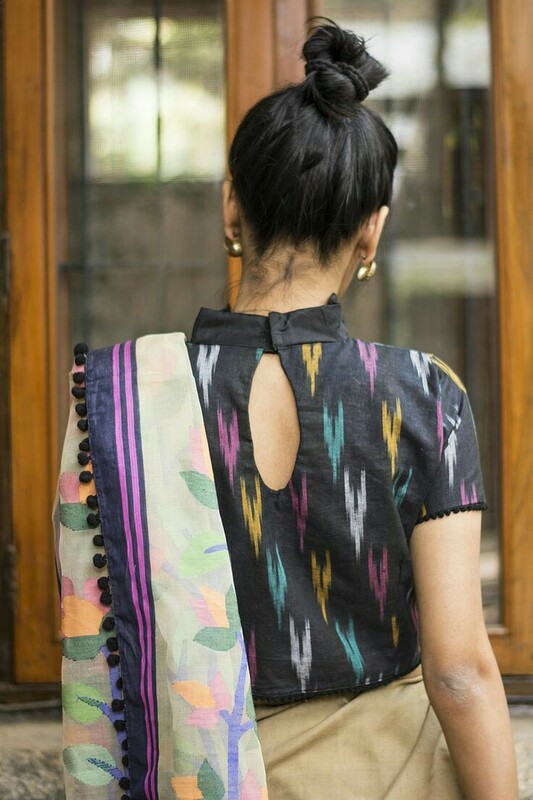 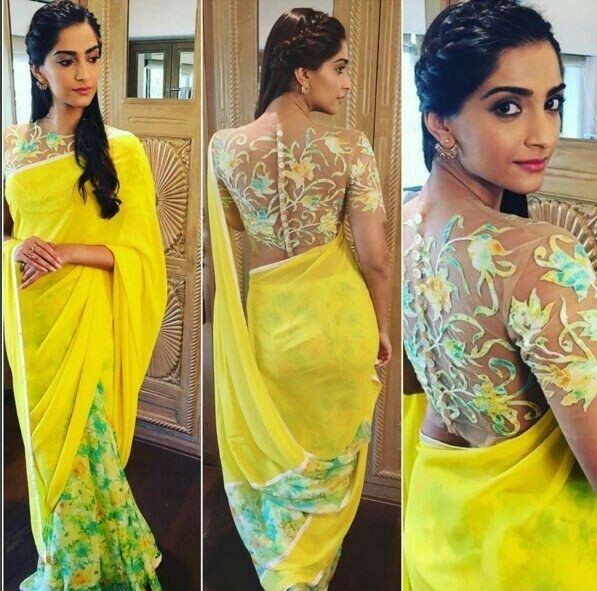 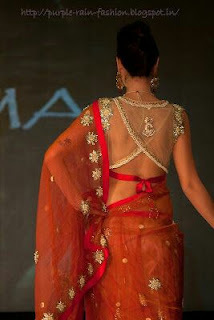 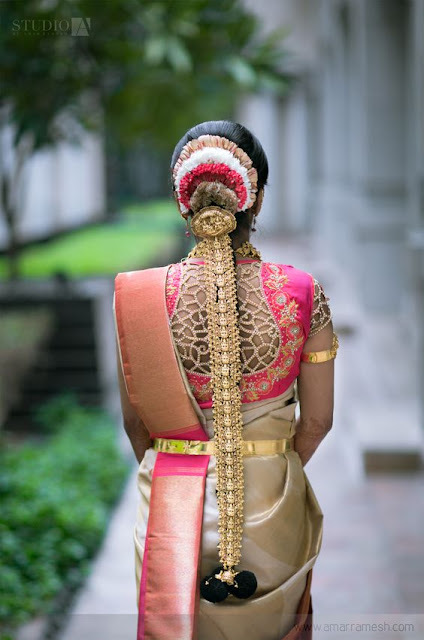 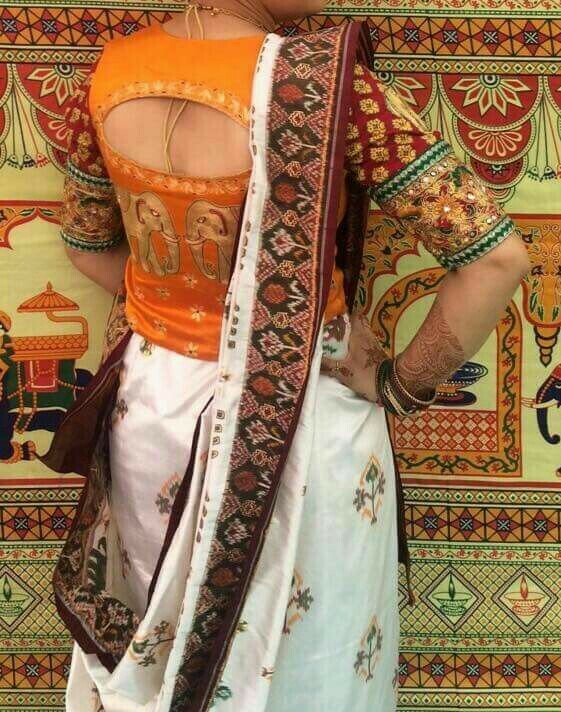 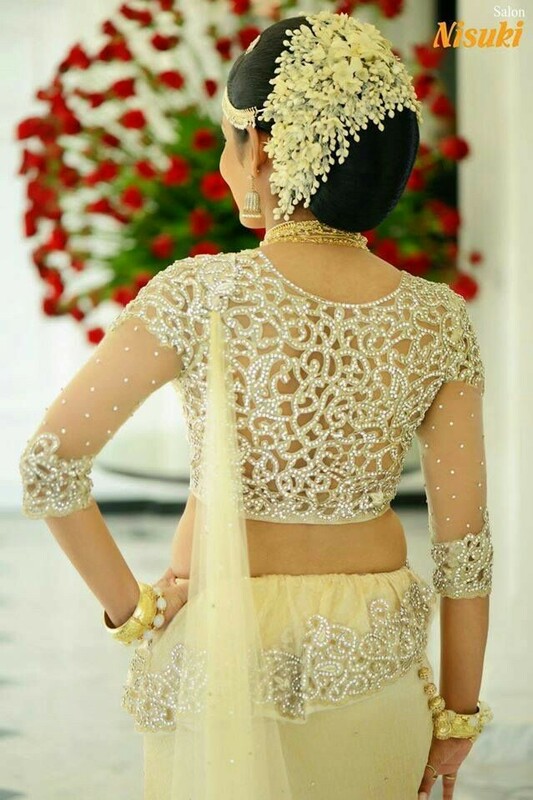 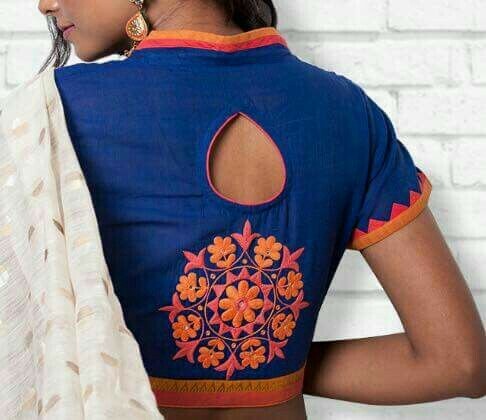 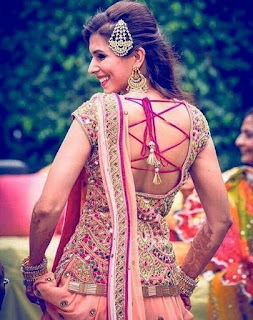 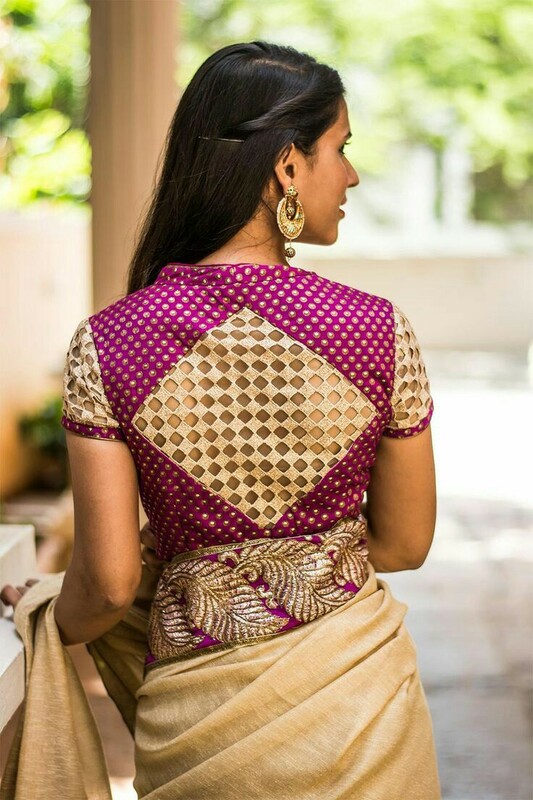 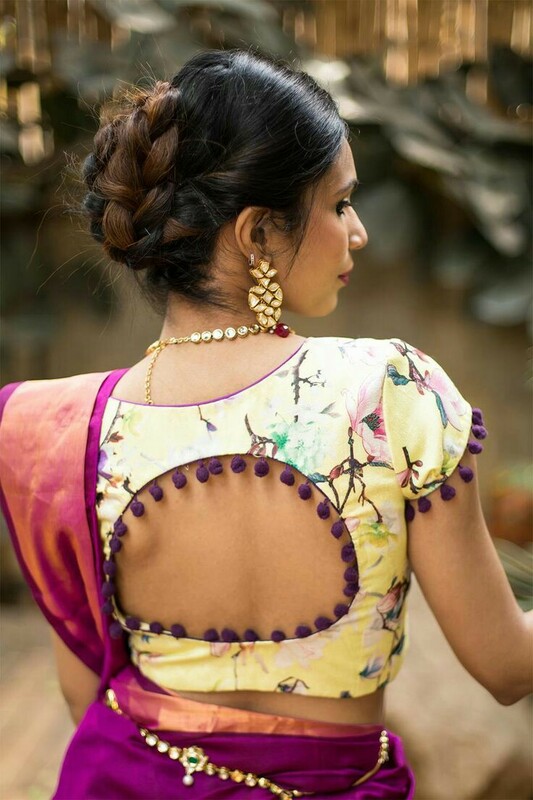 Which Saree Blouse Back Neck Designs are you currently crushing?